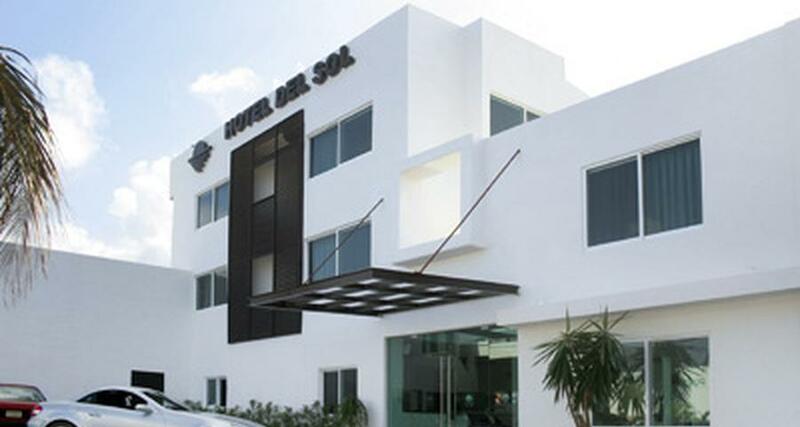 Hotel del Sol is a budget hotel located in Cancun-Downtown, Mexico. It features 22 rooms. Hotel del Sol is a business property offering a useful array of amenities for your next visit to Cancun. Located in the Puerto Juarez area, it is just 10 minutes from the city center and close to numerous public beaches. The property offers easy access to the beautiful island Isla Mujeres, as it is situated by the ferry terminal. While staying here you can enjoy local hospitality and useful hotel features, including the restaurant, room service, and a conference room for private functions. Get the most from your next business trip and enjoy the beauty of Cancun when you stay at this lovely place.